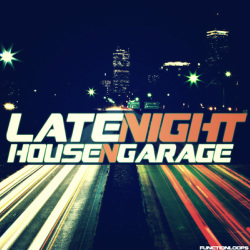 "Late Night House & Garage" delivers an up to date collection of Deep House & Garage influenced loops & one-shots. 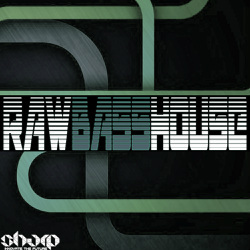 Covering all the main tools needed, including Basslines, Synths, Drums, Top Loops, Percussion Loops, FX and Vocals. 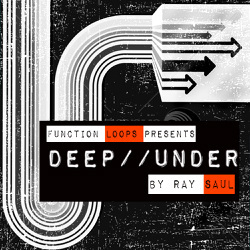 In detail, the pack contains 200 files in total: 25 Basslines, 25 Synths, 20 Drum Loops, 25 Percussion Loops, 20 Top Loops, 15 FX Loops, 10 Vocal Loops and 20 Bonus Vocal Shots, plus 40 Drum Shots (Claps/Hihats/Kicks/Percussion). 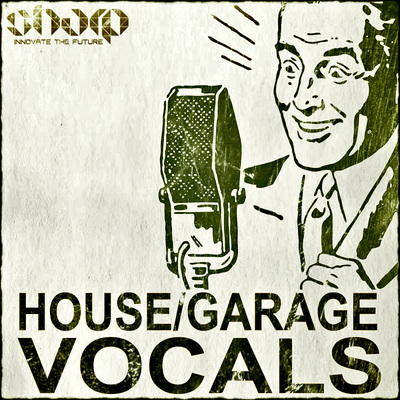 "Late Night House & Garage" is primed towards House & Garage producers looking to grab a versatile collection of loops & samples in the genre. 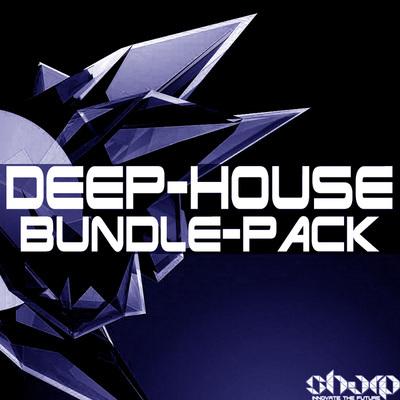 This pack is here to help you achieve a pro-sounding level in no-time and get some serious action on the dancefloor.